LG invited us over to meet its best gadgets yet - the LG V10 flagship and the LG Watch Urbane 2nd edition. Both outshine their predecessors with unique features, like a secondary screen and Android Wear's first LTE connection. 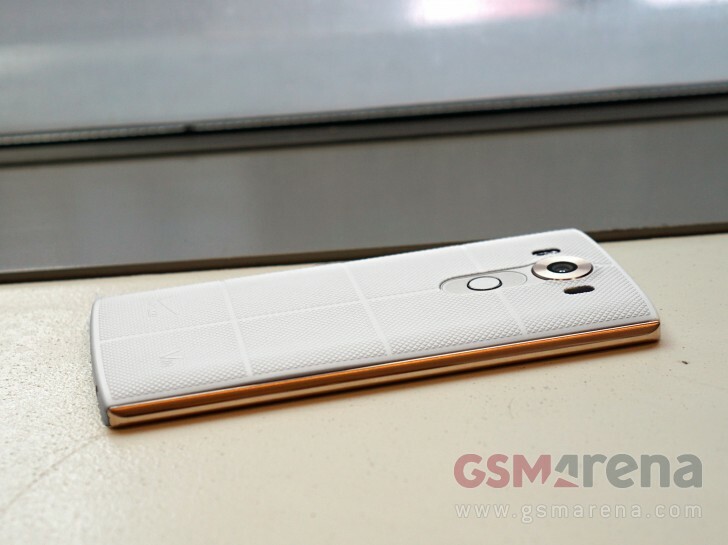 The LG V10 is like a G4 on steroids. It features a rugged metal frame, a dedicated Hi-Fi audio chip, a fingerprint sensor and 4GB of RAM. The unique features are a 2.1" line display above the main display, used for always-on notifications and active control of the phone. To its left are two cameras - one for selfies and one for groupies. The main camera borrows G4 hardware, but brings its own improved software. 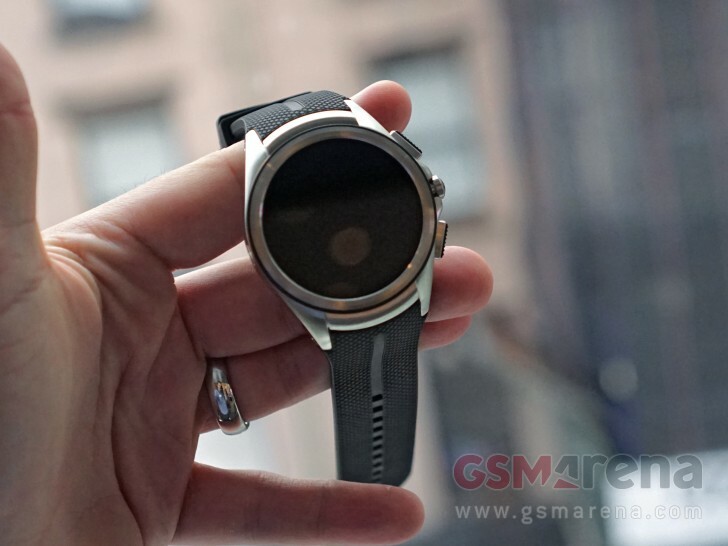 The LG Watch Urbane 2nd edition features a bigger screen than its predecessor and LTE. Yes, the Urbane LTE had it too, but that was a WebOS watch. And it didn't have removable wrist straps, which this one does. Yes. LG is stubborn at 3 Ampere battery since G2. A nons ense company. The camera have warmer tone by default. Hate it.